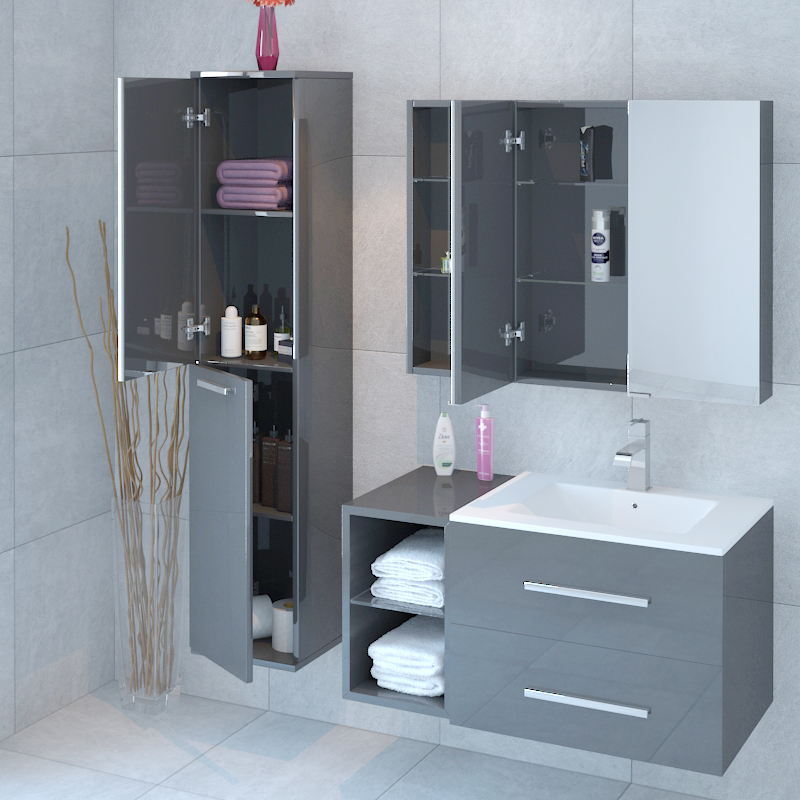 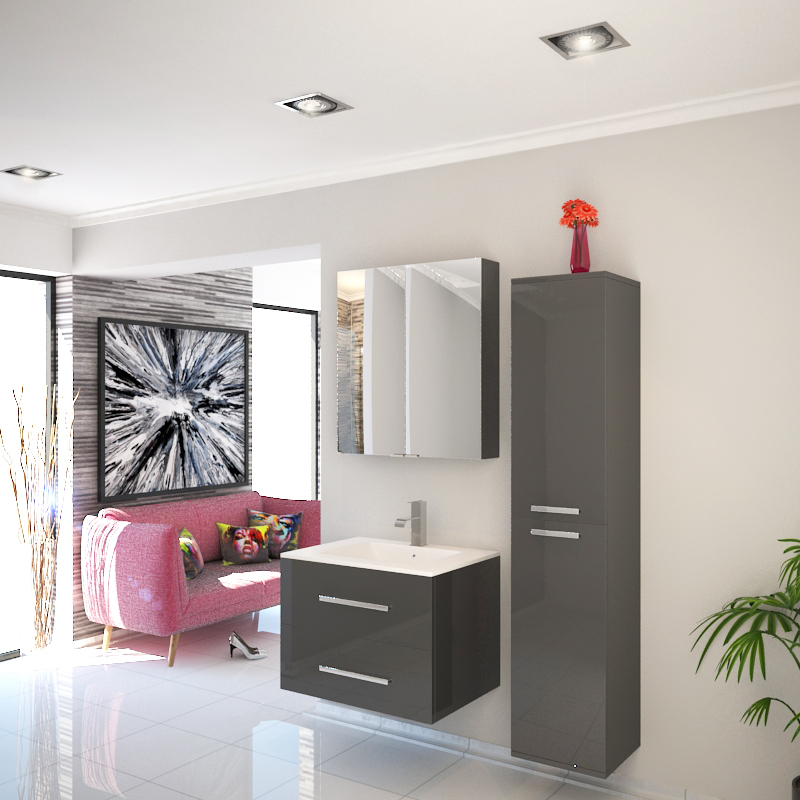 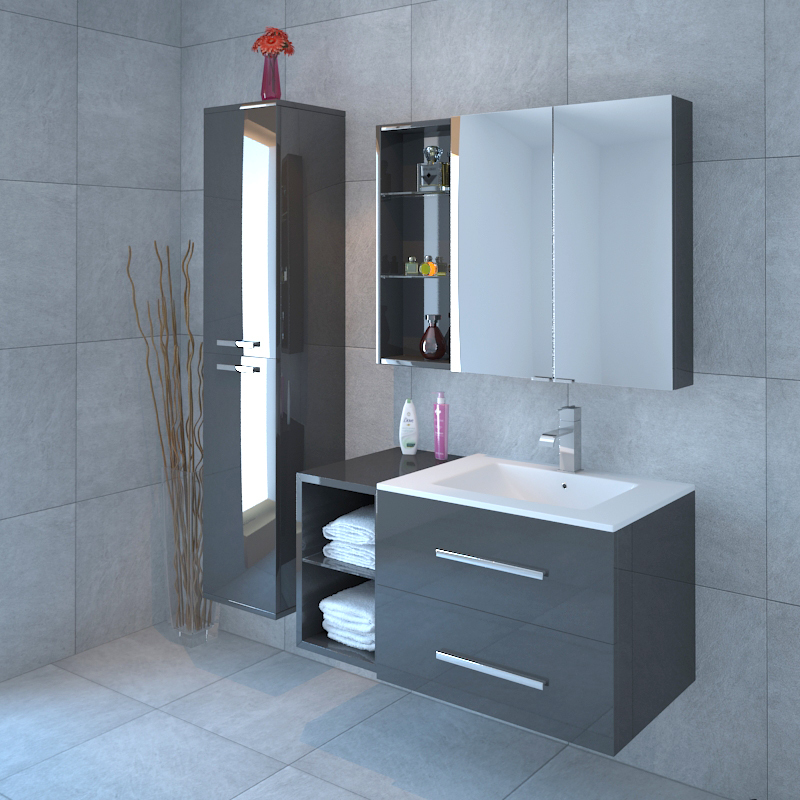 This Grey wall hung bathroom suite is manufactured from high quality MDF coated in high gloss acrylic finish to the fronts and sides. 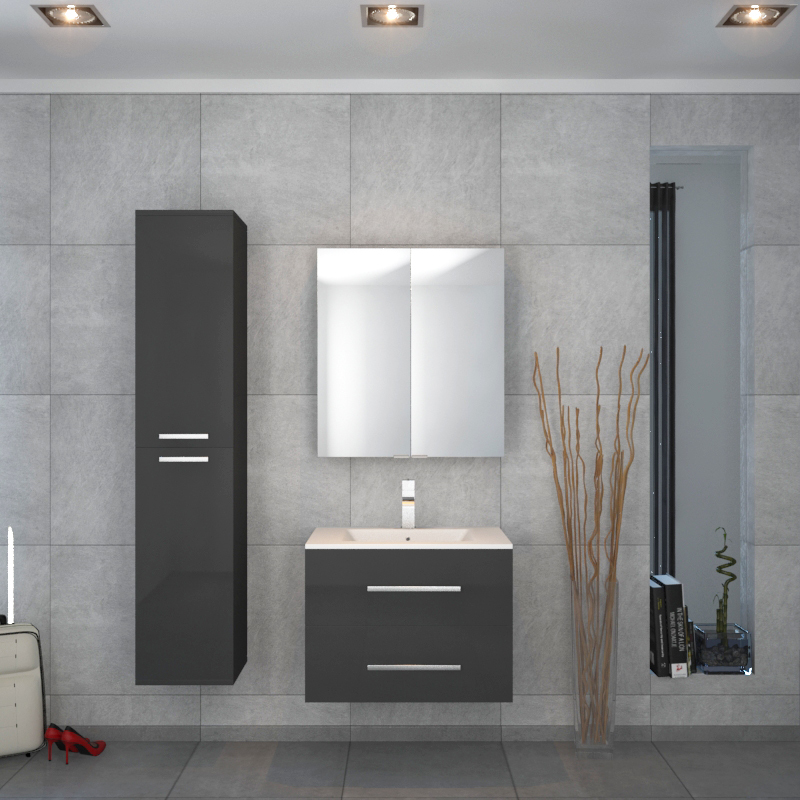 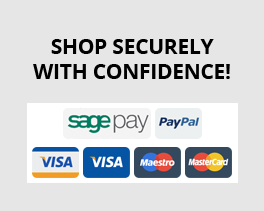 This unit within this range has been designed to be versatile and can be mixed and match and placed in many combinations to suite your bathroom. 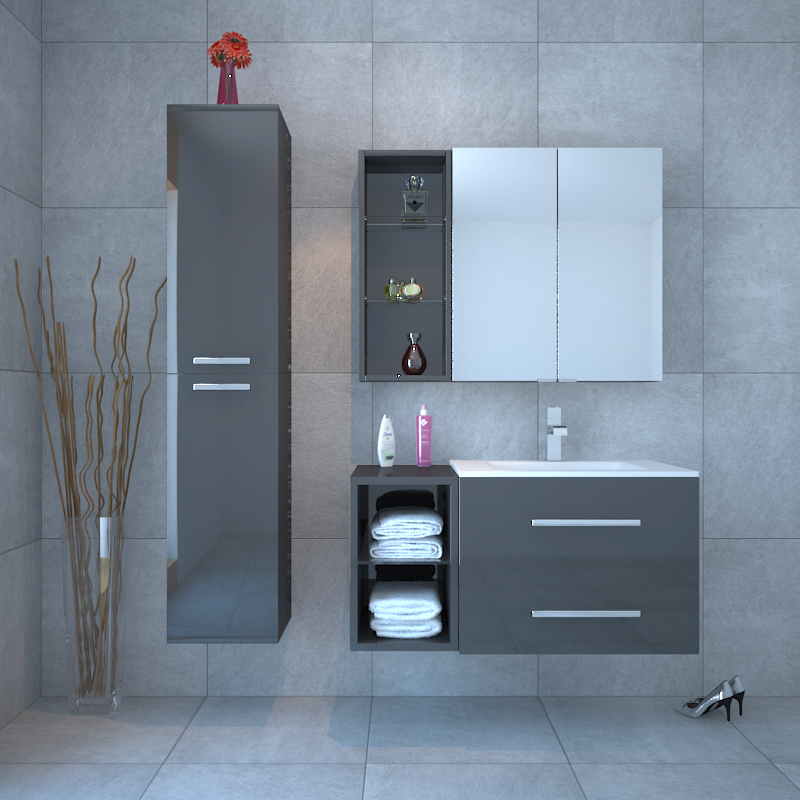 SONIX 610 GREY WALL HUNG BASIN UNIT.